If you file a tax return, we can help you! 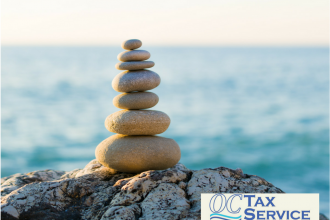 OC Tax Service provides the same individual attention and expert tax advice, based on the current tax environment and business climate, to all of our customers including businesses and individuals. Exceptional services at reasonable rates! 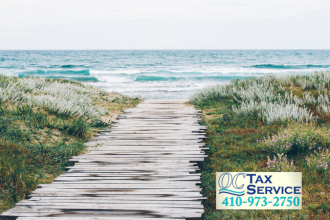 Here at Ocean City Tax Service we take pride in providing exceptional services at reasonable rates. 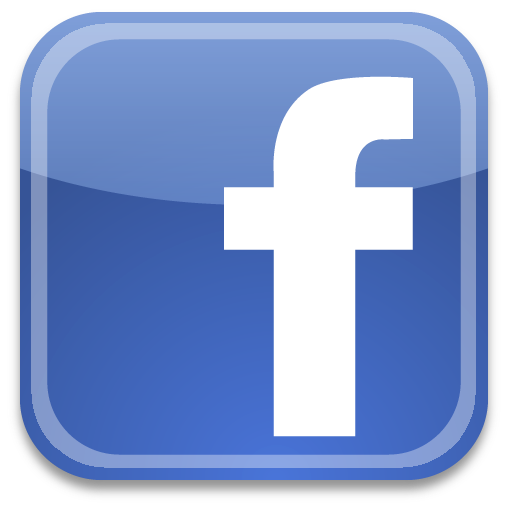 More than 25 Years Experience Serving Ocean City Area Businesses and Residents! 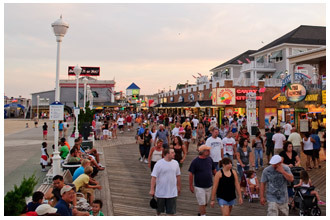 Ocean City Tax Service was established in 2003 by Mary Ann Jordan and sons; John Ward and Mike Ward. 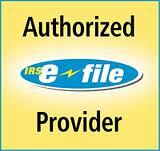 We have over 25 years experience in the field of income tax preparations and accounting. As a seasoned Tax Professional at OC Tax Service in Berlin, MD I have had the opportunity to meet and work with many talented and driven small business owners. New and experienced entrepreneurs alike make the common mistake of comingling there business and personal accounts thus leaving themselves vulnerable to costly legal and financial roadblocks. 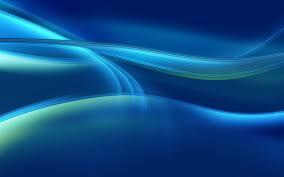 Piercing the “Corporate veil” is a legal concept used in law suits to access your personal assets. This happens when businesses and individual shareholders or company owners commingle funds and/or accounts. Keeping accurate records and making sound financial choices when setting up your business structure can save many headaches. These are the most common mistakes, and steps that can be taken to avoid future complications. 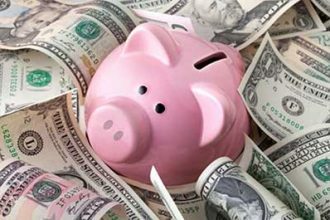 Paying personal expenses with a business credit card or writing checks for personal expenses from the business account. Never pay personal bills with business accounts. Keep accurate records of any business expenses paid with personal funds and issue corresponding reimbursement checks. If you have multiple businesses keep accurate records and maintain separation on all activities. Have a qualified professional help when structuring your financial workflow and account set up. Setting up a company for accurate bookkeeping is a quintessential tool for the success of any size business. Small individually owned businesses struggle with allotting the proper time for administrative duties such as bookkeeping and tax preparation. OC Tax LLC has qualified professionals available for services ranging from basic consultation all the way to full service on site bookkeeping. We can customize a Tax and Bookkeeping package that works best for your individual needs. OC Tax Service serves customers on Racetrack Rd. Photo by: Kara HallisseyMike Ward and Mary Ann Jordan help clients with all tax service needs on Racetrack Road in Berlin with their OC Tax Service business. (Feb. 24, 2017) OC Tax Service kicks off its first season on Racetrack Road after Mary Ann Jordan and her two sons Mike and John Ward have served the community since 2003. All kinds of tax services are available for individuals, families, students, corporations and small businesses. There are two notaries on site in addition to payroll services and tax consultations offered. OC Tax Service has a state-of-the-art system for secure backup, which encourages clients to go paperless by offering PDF files and a free jump drive of their taxes. Hard copies are also available. Fast and no interest loans can be attained based on refunds. “We are sensitive to the security of information we hold here,” Jordan said. “We are developing a system to help other companies backup their files securely.” The system is slated to be up and running by the spring. Bookkeeping services include preparing income statements, balance sheets and financial reports for customers in addition to settling bank accounts and accounting books. There is no financial planning. The tax business was located on Golf Course Road for 13 years before moving in October to Racetrack Road. OC Tax Service, on Racetrack Road in Berlin, is open Monday through Friday from 9 a.m. to 6 p.m. and on Saturdays from 9 a.m. to 5 p.m. Call 410-973-2750 or 410-213-8344 to make an appointment after hours. Walk-ins are welcome. 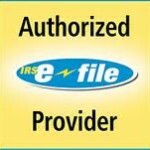 Clients can also schedule online using a booking system at www.oceancitytaxservice.com. 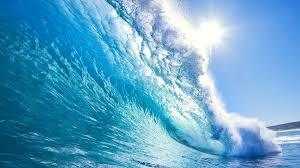 Ocean City Tax Service has proudly served the Eastern Shore of Delmarva for over 15 years. Now relocated on Racetrack Rd, OC Tax continues to serve Ocean City, Ocean Pines, Berlin, and the surrounding Delmarva communities. Schedule your consultation on our NEW online booking system that is engineered to make your life easier and stress free. Click logo below to make an appointment or contact one of our Tax Professionals. Stop in and ask us any income tax questions you may have, or Book with us today.